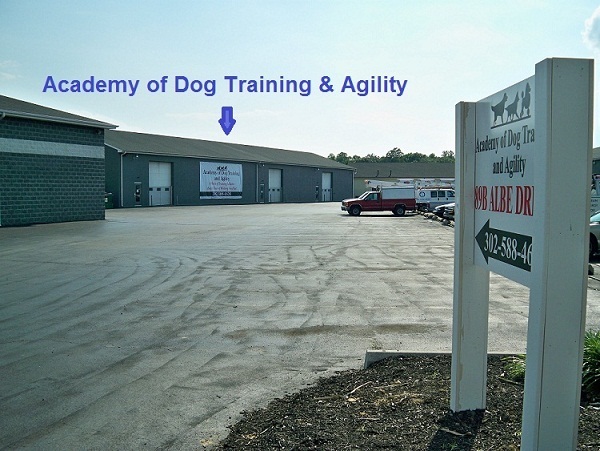 Located in Newark, Delaware, at 89-B Albe Drive, off Old Baltimore Pike by way of Rt. 896, which is just minutes from Rt. 40 &amp; I-95 (North bound Exit 1 / South bound Exit 1A). Take Exit 1A off of I-95 which is Route 896 South towards Middletown. Go to the first traffic light and turn left onto Old Baltimore Pike. Go through the 3rd traffic light and at the next corner turn left onto Albe Drive. There is a car wash on one corner and the Veterinary Hospital on the other. Make a left into the 4th driveway and drive straight to the parking lot in front of our new building. From Route 301/896 cross over Route 40 and at the 4th traffic light go right onto Old Baltimore Pike. Go through the 3rd traffic light and at the next corner turn left onto Albe Drive. 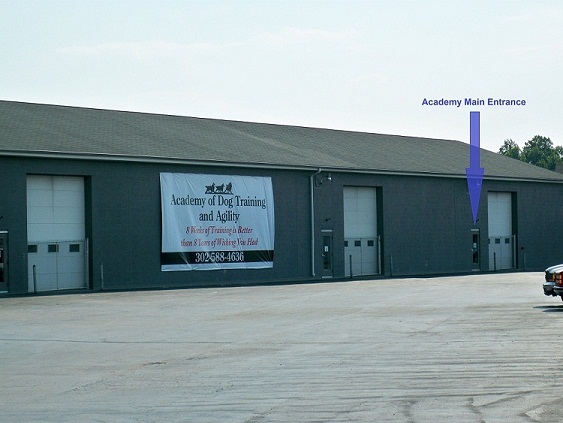 There is a car wash on one corner and the Veterinary Hospital on the other. 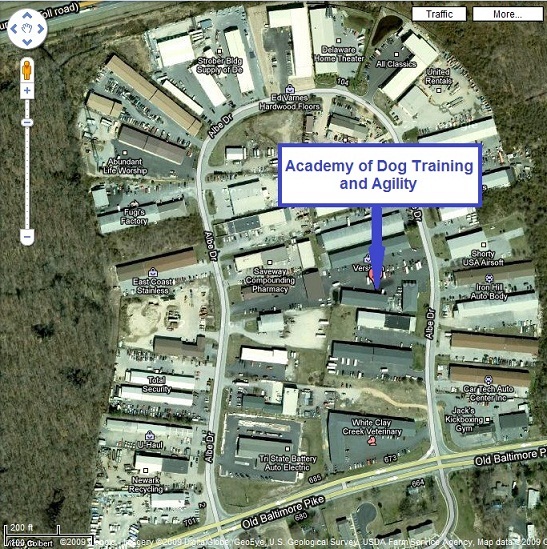 Make a left into the 4th driveway and drive straight to the parking lot in front of our new building.